Scientists from the Massachusetts Institute of technology confirmed previous findings that the area of the hole in the ozone layer over the Antarctic has declined by about 4 million square kilometers. This proves that the world boycott declared the use of chlorofluorocarbons by the end of the negotiations in Montreal in 1987, has borne fruit. Thus in 2015, the hole in the ozone layer reached record proportions, which surprised many scientists. Researchers from mit, however, failed to establish that it was associated with specific eruption, which were released into the atmosphere a large number of harmful gas of sulfur dioxide. If the international community will continue to adhere to commitments to limit the consumption, production, import and export of chlorofluorocarbons, “ozone injury” is fully tightened by 2050, scientists say. 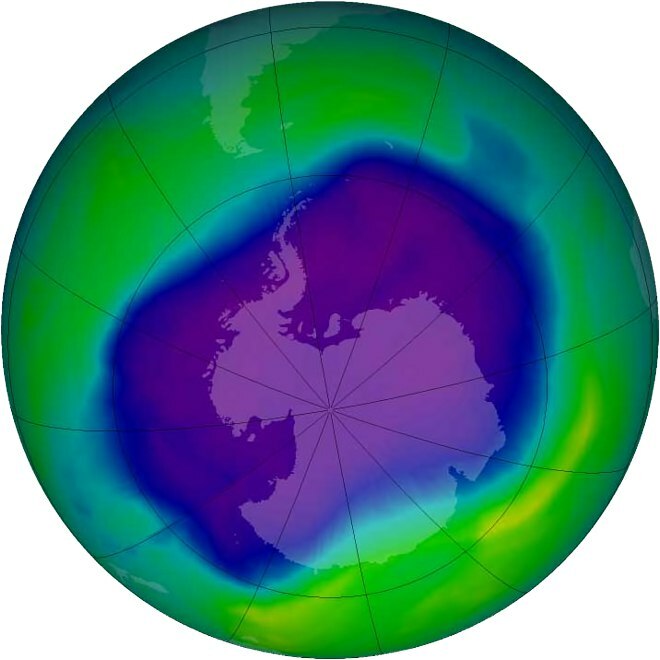 On 16 September 1987 in Montreal (Canada) the representatives of 46 countries signed the Montreal Protocol on substances that Deplete the ozone layer. Due to the fact that by this time, the role of chlorine and bromine in the impact on stratospheric ozone has already been proven in the annexes to the Protocol were included chlorofluorocarbons (CFCs) and bromine-containing halons.